The Chairman Railway Board Shri Ashwani Lohani has called upon the railwaymen across the country to always be on guard to ensure the highest level of safety in train operations and instill a renewed sense of confidence in railway passengers. He emphasized that safety should always remain principle focused area. 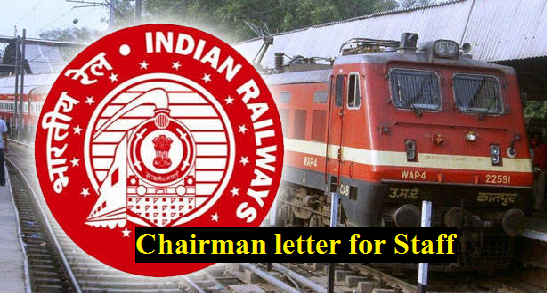 Chairman, Railway Board, has asked all the employees to pitch in wholeheartedly to restore the glorious image of Indian Railways. He also talked about cleanliness at railway stations, trains, operation ratio, welfare of the railwaymen, avoiding frills in the functions.